The first ever COCA Lifetime Achievement Award was presented to Michael Gorski in appreciation of his many years of inspiration and dedication to the hobby of coin-op collecting. John Fifer, President and Mark Heston, Vice President made the presentation at Mike’s home in August. 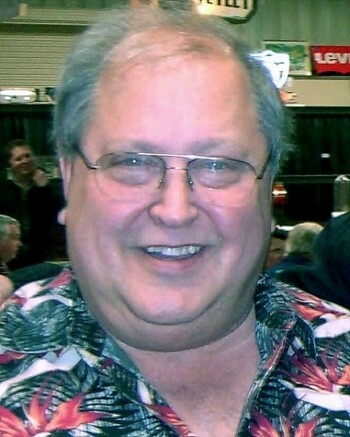 Mike has served as a mentor to fellow collectors for close to 50 years. He always has his door open to fellow coin-op enthusiasts of all ages. Many of us got the coin-op collecting “bug” after a visit to Mike’s place in Northeast Ohio. The quest for a single old slot machine to put in his home led to a lifetime pursuit of mechanical wonders. 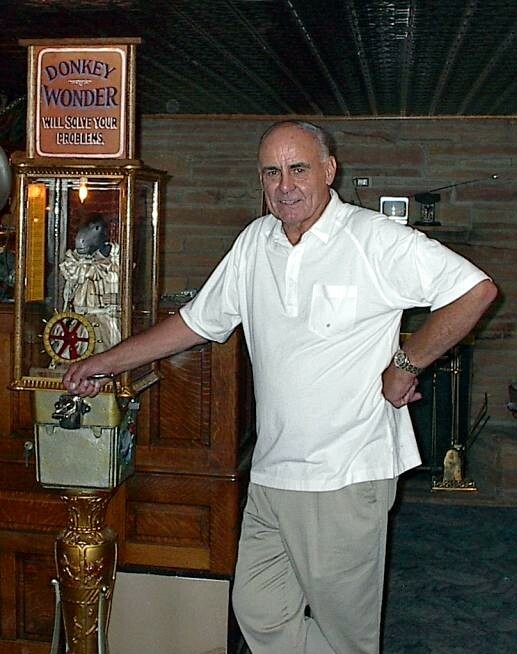 His home is still filled with all types of gambling machines, mechanical music, penny arcade, vending, automatons, advertising, and other “Great Stuff”. Mike is also known for his fine replicas of Clawson, Roovers, and Caille coin-ops. He has also duplicated Caille stands and Mills coin changers. Mike served as a fire fighter and landscaper for most of his life. Mike is always ready to share his knowledge, wit, and mischief with the world. He has truly earned this prestigious COCA Lifetime Achievement Award. COCA will return to the “Victorian Palace” home of Jasper Sanfilippo during the Chicagoland Show. The show is scheduled for the weekend of November 10th, 11th & 12th, 2017. We will tour on Thurday evening November 9th. We will tour his extensive home and see his collection of coin-op, arcade and mechanical music machines. 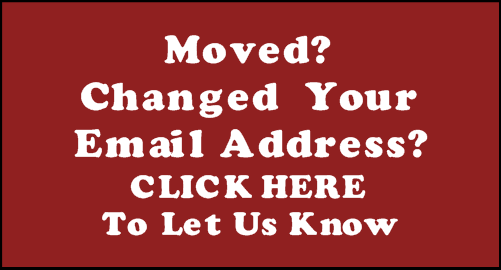 Please check back for more details. Plan now to attend this event. If you have never been there, it is a must see! The cost is expected to be about $25 per person. Alan was a pioneer among slot and coin-op dealers, but first and foremost Alan was a family man. His devotion to his wife Pam, his son Daniel, his daughter Becky and her husband Will knew no bounds. In lieu of flowers, we ask that you make a donation to your favorite charity in Alan's name. Alan Dale Sax, age 63, of Long Grove passed away on Monday, August 10 of heart failure at the riverboat casino, doing what he loved, playing poker. Alan, who owned Nationwide Amusements & Slot Machine Brokers, was recognized as the foremost expert in the industry. His passion became a career that he truly loved. Always laughing, he had an amazing memory for jokes. Alan is survived by is loving wife of 34 years, Pam and his two beloved children, Daniel Sax and Becky (Will) Osnowitz, as well as his sister Donna (Ray) Balzano. He graduated from Mather High School and Northwestern University. Alan's request was to be cremated and have a ceremony for immediate family. There will be a Celebration of Life hosted for Alan, contact the family for details.